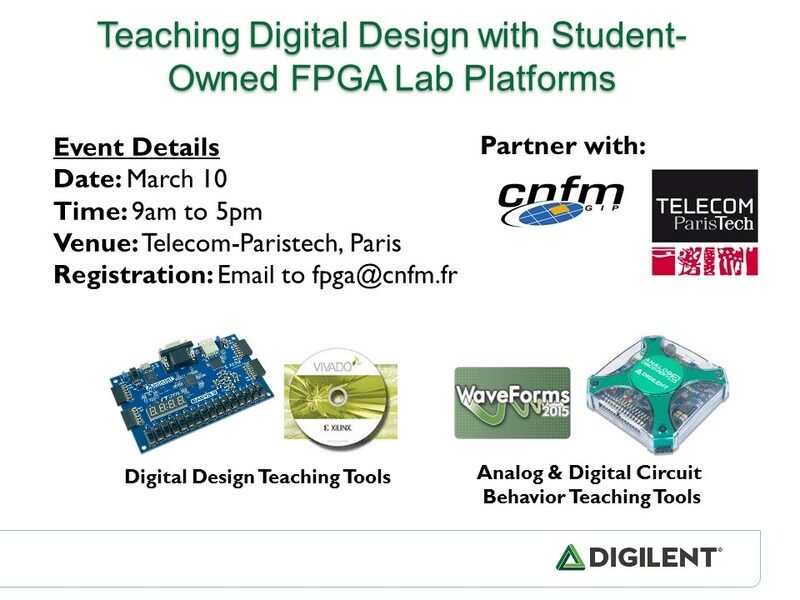 After last year’s success, Digilent and our academic partner in France, Coordination Nationale pour la Formation en Microelectronique (CNFM) will hold another workshop, “Teaching Digital Design with Student- Owned FPGA Lab Platforms” again at Telecom-Paristech on March 10, 2016. A similar workshop was also held in Poland last November. 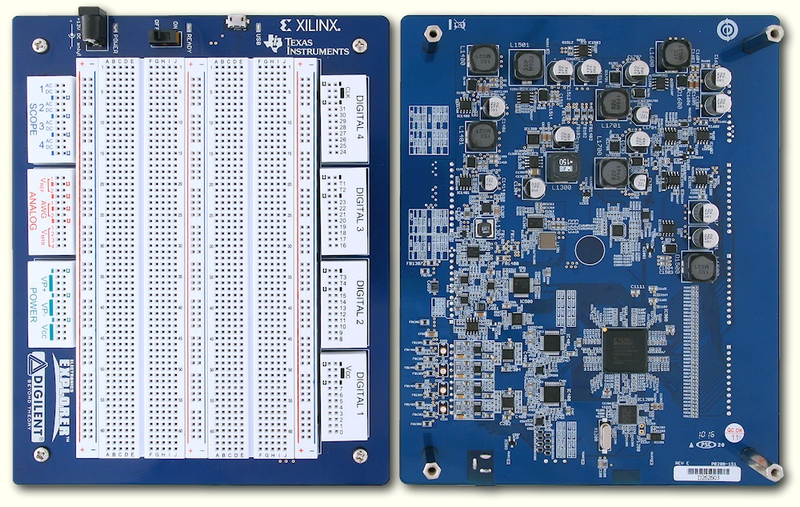 Teaching digital design with student-owned FPGA lab. 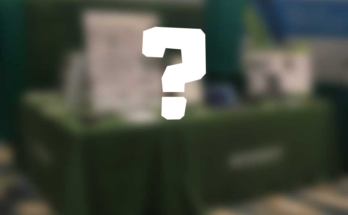 In addition to the focus on the Basys 3 and Xilinx’s Vivado, workshop attendees will use Analog Discovery 2 and WaveForms 2015 to analyze and visualize some simple analog circuit characteristics. The Basys 3 and Analog Discovery 2 are perfect for teaching digital design with hands-on experience. Mircea Dabacan, a professor of applied electronics at Technical University of Cluj-Napoca in Romania, will be the presenter in the workshop. 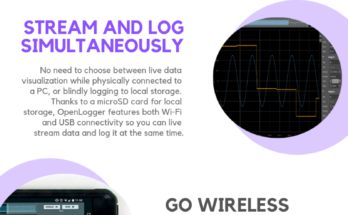 Dr. Dabacan works in data acquisition systems, digital design, and embedded systems, and was formerly a visiting professor at Washington State University. You can download the event flyer here and email the registration to fpga@cnfm.fr.